In this Express News we will be talking about the talks that we were organizing during this year and we will continue organizing. 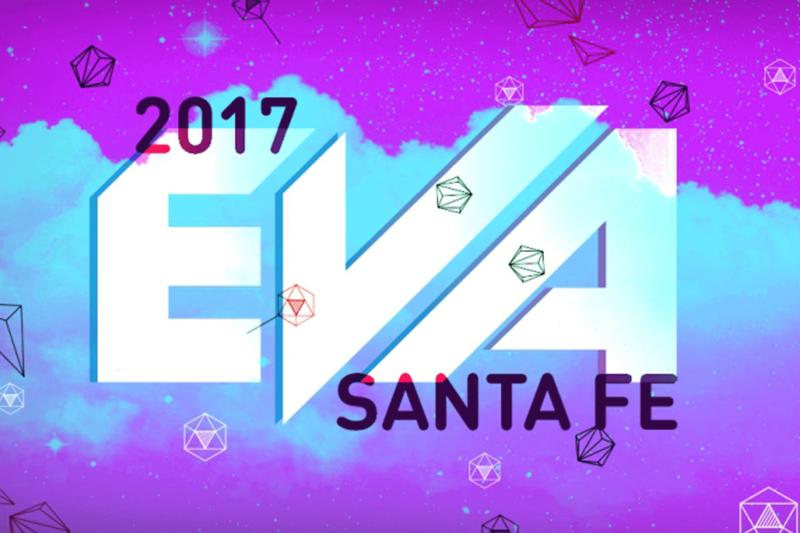 Participation in the EVA Santa Fe 2017 and our new website. 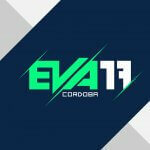 During this year we have participated in the organization of talks related to the development of video games in the city of Paraná (Argentina) with the support of Cultural Industries of Entre Ríos, ADVA and Mariano Obeid of the killabunnies studio in order to generate the space for these talks. We hope to continue during the rest of the year organizing this kind of events for the local community of developers and interested in the subject. To keep up with our latest events do not forget to follow us on our social networks. But it was not the only activity in which we have been involved at the beginning of July we were participating in the EVA Santa Fe 2017 an event about videogames which is organized annually in the neighboring city of Santa Fe (Argentina) in which we present ourselves as exhibitors announcing our new project Deep Whispers a very special plataformer (even at a very early stage of development), if you want to know more about this project you can see the note made in the website Malditos Nerds (spanish site) about its initial impression. Very soon we will be sharing a bit of its history and development through the DevBlogs as well as other news about a third project in which we are working. Ultimately we will talk about future changes in our website both the updates in the blog and the portfolio have been virtually non-existent to facilitate the transition to the new design it is not in our immediate plans to leave our more traditional services aside… graphic and web design but we want to incorporate this new type of development work to our essence as a studio and our future website will reflect that change.